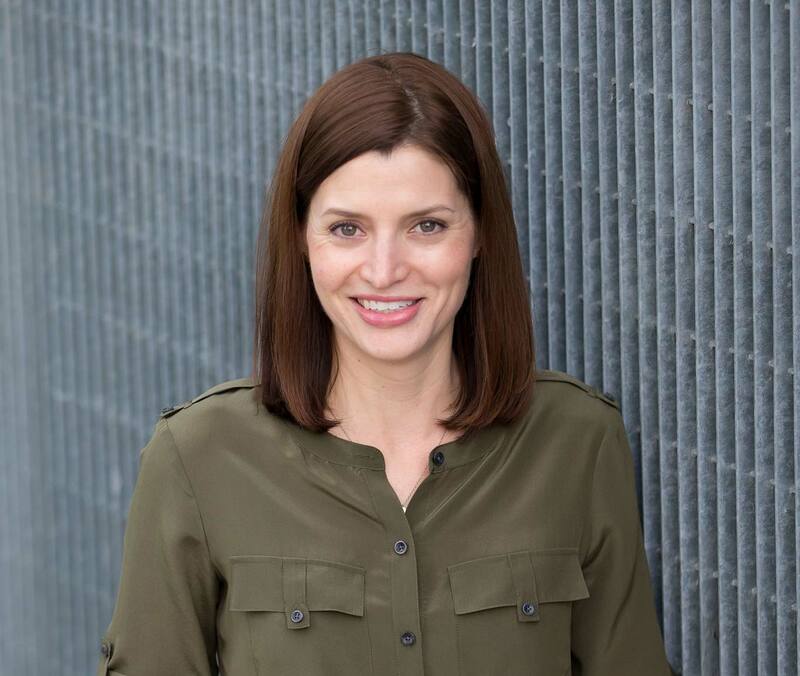 Erica Eyring brings more than 15 years of online advertising industry experience to her role as a director of business development for North America at Expedia Group Media Solutions, where she focuses on strategic digital media campaigns for travel and non-travel brands. Erica has worked with notable brands such as American Airlines, Hilton, South African Tourism Board, Starwood, Estée Lauder Companies, L'Occitane en Provence and more. Erica previously served as a senior manager on air and international development accounts at Expedia, Inc. She also spent nearly five years at Yahoo! Inc. where she worked on e-commerce, shopping, jewelry and beauty categories, and pioneered Flash advertising and homepage takeovers on the site. Erica currently lives in Seattle with her family.